Hiring of people on different platforms based on their innate talent and skill is known as meritocracy. An ideal society should be governed by meritocracy which many citizens dream for. It is very important, especially in the fields like education and governance. But to say the truth, meritocracy is barely found. To look at this issue closely, here I have enlisted meritocracy quotes to know what others have to say about it. People should be judged on their abilities. That is the essence of meritocracy. Meritocracy is the equality of opportunity based on the innate talent of each. In meritocracy, people respect success and discourage failure. A place where people are selected on the basis of their talent is true meritocracy. Our education system has no meritocracy. All because of the union system. Egalitarian education system is totally opposed to meritocracy. Talent and work hard are the most rocking attributes. If you have the skill, you are there, if not you're out. Offering everyone the same opportunities ensures the real meritocracy. There are so many types of intelligence, all we need is to recognize them all. 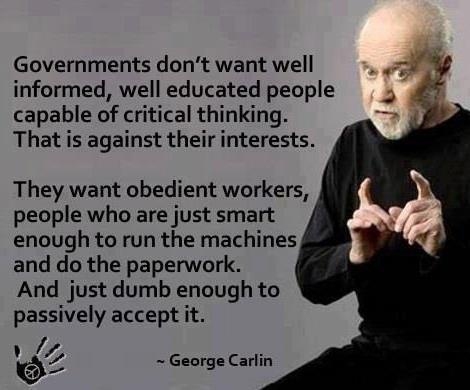 So true and totally against meritocracy. A system without meritocracy is unacceptable. Only a few out of the millions reap the largest rewards. 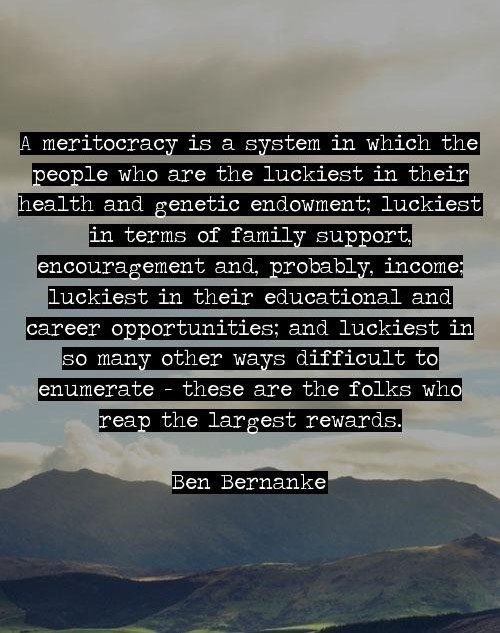 That is not meritocracy! What do you say? Giving chance to ethical, hard working and good people is called meritocracy. We pretend, but the world is not the real meritocracy. An actor can never be successful without talent. It's a meritocracy. Military is all about merit. Hollywood endorse talent based on merit. That means that we still have meritocracy as a part of this society. Agreed! It's a game for purely brainy folks. Technology is helpful in the advancement of meritocracy. That's the real face of meritocracy that most of the meritocracy quotes represent here.